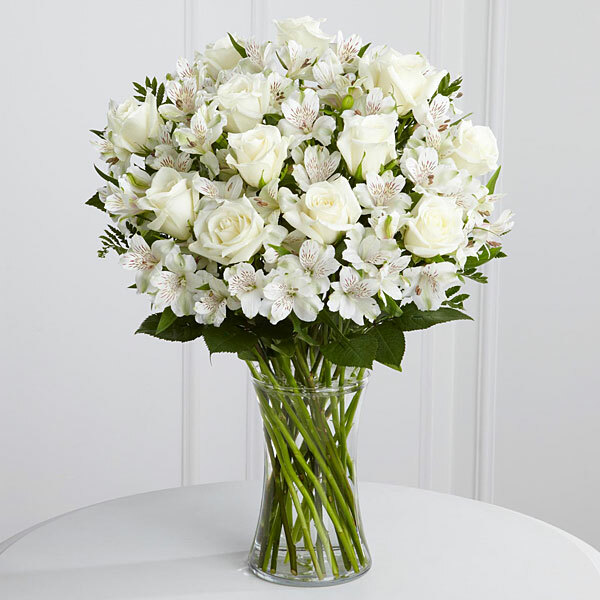 Provide comfort for the family of Edna Lynch with a meaningful gesture of sympathy. 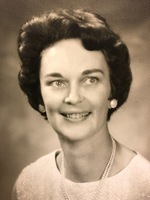 Edna N. Lynch, age 90 of Newton, NJ, passed away on Thursday, March 21st, 2019 at Bristol Glen. Born in Astoria, Queens, Edna grew up in Harrington Park, NJ and moved to Sparta in 1949, where she lived most of her life. 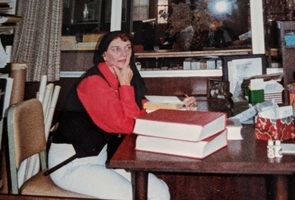 Active in her community, Edna was a former research librarian for the Sparta Library. She was also a Cub Scout and Girl Scout leader for many years and a parishioner of Our Lady of the Lake RC Church. Edna often volunteered at the Manna House and she enjoyed travelling, hiking, and bird watching. Predeceased by her husband, Walter Lynch, and son-in-law Jeffrey Dickey, Edna is survived by her daughters Kathleen Lynch of Hamburg, Deborah and her husband Gregory DeSaye of Colts Neck, Eileen and husband Joseph VaLach of Joliet, IL, Marianne and Paul DuPont of Dardenne Prairie, MO, Teresa and Kurt Neff of Vernon Twp., Ellen Dickey of Dover, DE; and her son Michael Lynch of Stevensville, MD. She is also survived by her thirteen grandchildren and nine great-grandchildren. Visitation for Edna will be held on Monday, March 25th, 2019 from 4-8PM at the F. John Ramsey Funeral Home, One Main Street, Franklin, NJ 07416. A Funeral Mass will be held at the Our Lady of the Lake RC Church in Sparta on Tuesday, March 26th at 10:00 AM. Entombment will follow at the St. Joseph’s Mausoleum in Newton. In lieu of flowers, memorial donations may be made to the Lyme Disease Association. I have so many memories of my time in the Sparta Library with Edna. She was such a sweet and loving woman. She was the perfect cataloger, very precise and detail oriented. In those days of assigning Dewey numbers and subject headings and following the very specific cataloging rules, Edna was a natural. We had such fun at work as well. Long coffee breaks, long lunches, fun and friendship. Those were very special days and Edna was a very special person. Her stack of Christmas gifts for each of her children Her love of reading, and puzzles Her kindness in caring for not only her 7 kids but also additional family members The Halloween parties The pool parties The lake house with the rock Her desire to teach home economic skills to her girls. Her love of birds Her love of nature Her always greeting me with a kind word. These are just some of the memories that I have of your mother. May she rest peacefully and may you be comforted knowing that your parents are together again. Sending our thoughts and prayers on the loss of your mother. May you be comforted knowing that Edna and Walter are reunited. Love, The Kitchin Family and Kitchin Dentistry Sta purchased flowers for the family of Edna Lynch. My thoughts and prayers are with you all at this time. Your mom was a lovely person. She will be missed.